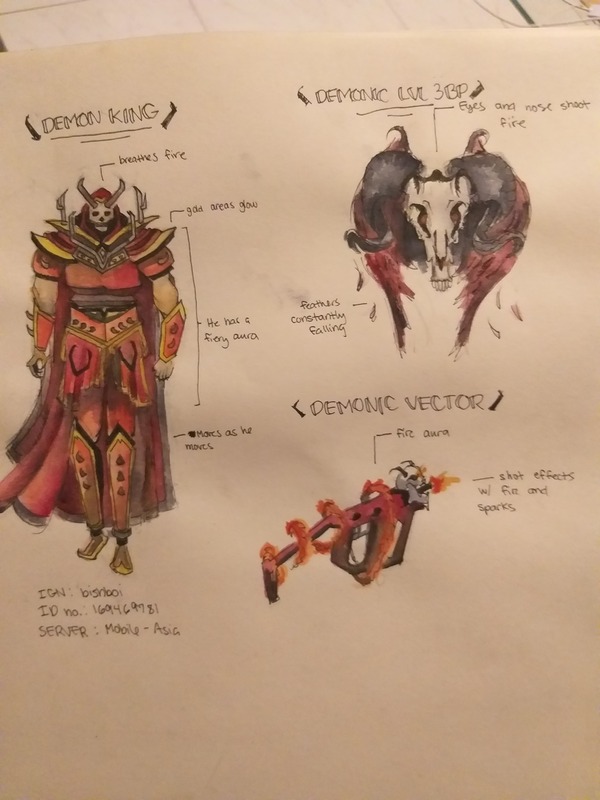 includes: demon themed body skin, backpack skin, vector skin. pls like support me and share it to others! WOOOOOOW but it's deadly !